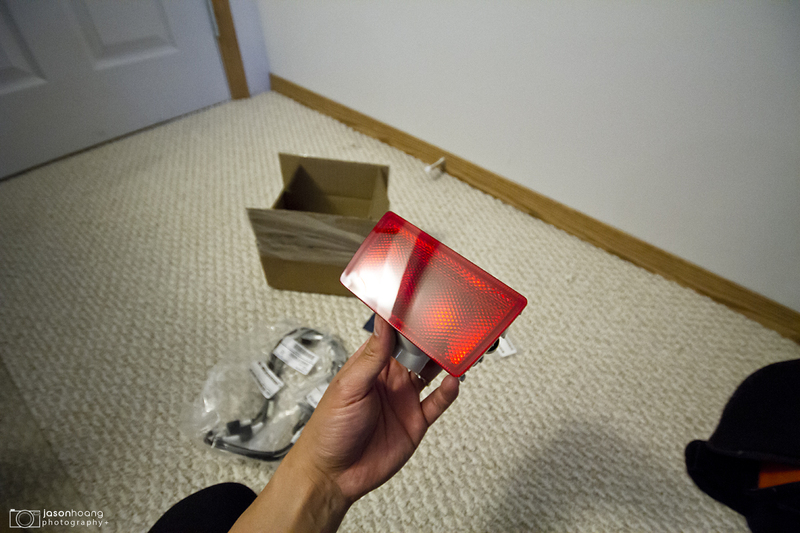 Finally got my JDM rear light in yesterday from RallySportDirect – huge shout out to them for getting it out quickly. 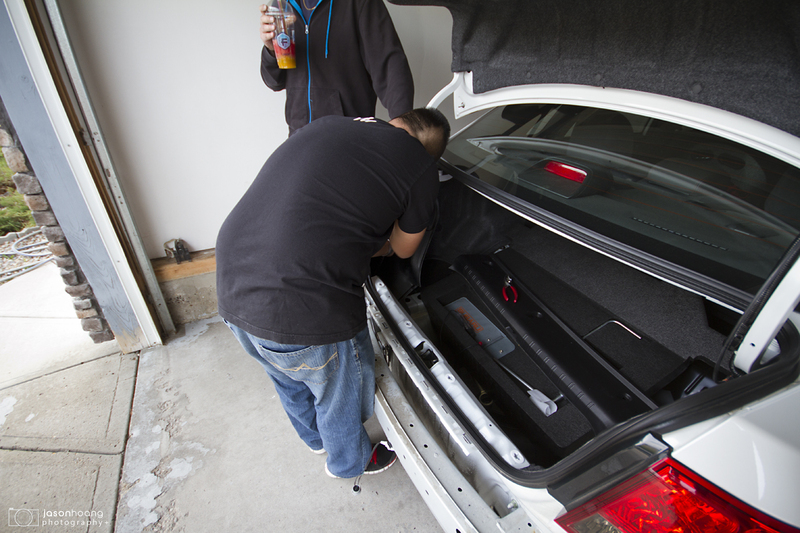 Rich offered to help me wire it up to the brake light and get it all up nicely – everyone ended up coming over to chill and lend a hand. The more the merrier! Nice addition to the rear, I think! 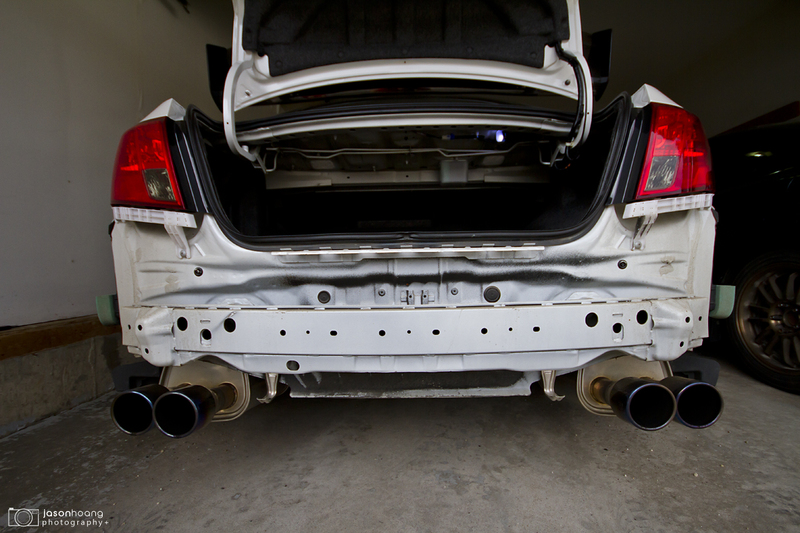 Rear bumper off to the side and the middle section cut out. Note the burned and yellowed underside. I polished most of it off and it looks good again! 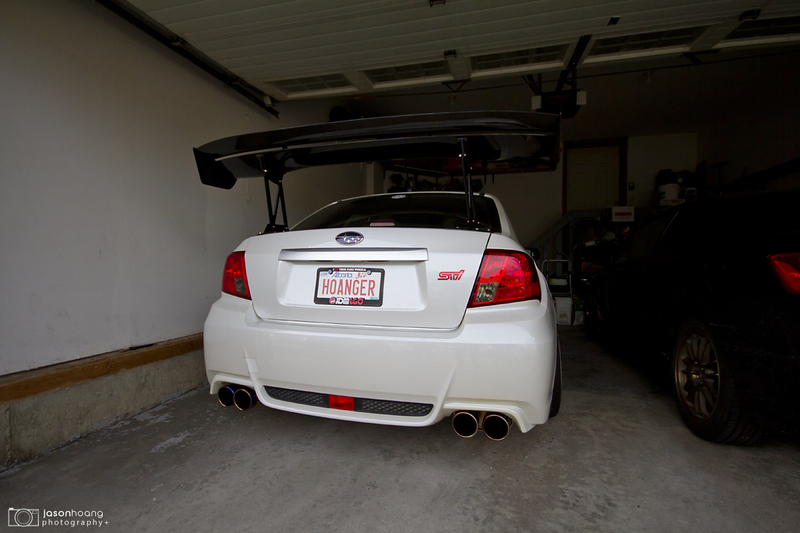 I need the Varis exhaust shields… I’m on the fence cause that’s too much going on in the back. Punit decided that Boo wanted to help wipe off the polish. Gopesh thought it was a good idea too. Rich tapping into the brake lights. 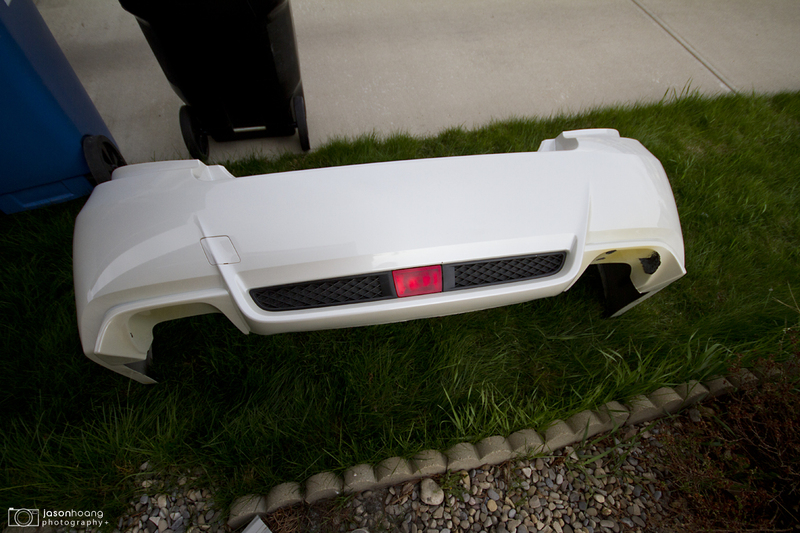 Getting the bumper back on…. Just getting the last clips in.. Finished product. I like it. At first I was kind of on the edge about it, but it ended up looking nice and subtle. Thanks again to Rich, Punit, Gopesh, JC, and Ricky for lending a hand or two! Any chance you can take a pic of the rear light when its turned on? Nice spoiler as well. I just ordered the new 2012 sti. Hope to get it in 2 months. Im new to the whole JDM scene, let alone never driven manual before! I plan to blog my experience. Hope to hear back. Thanks. Check out the 4th last picture. That’s with the brakes applied and all four lights are on. Thanks man! 2 months is a long wait time! wow haha, well hopefully you get it sooner, and I’m sure you’ll love it! It’s a great car. Looking forward to seeing it! 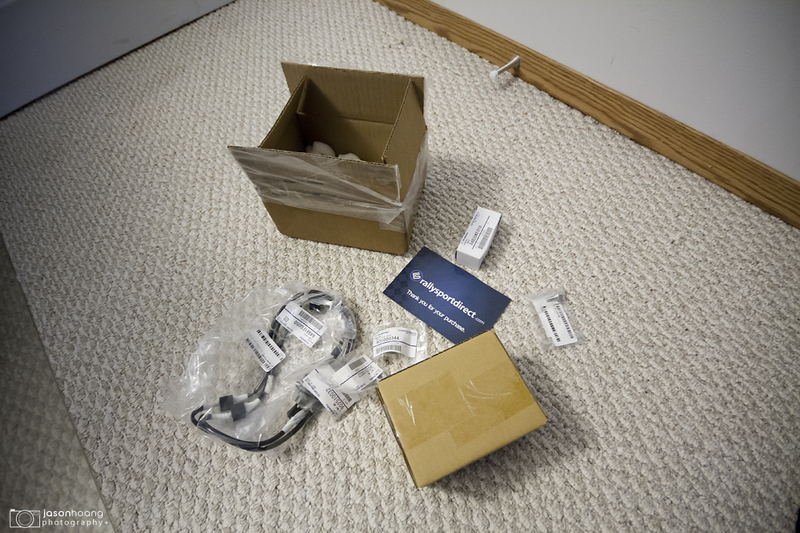 Totally missed that pic…haha. 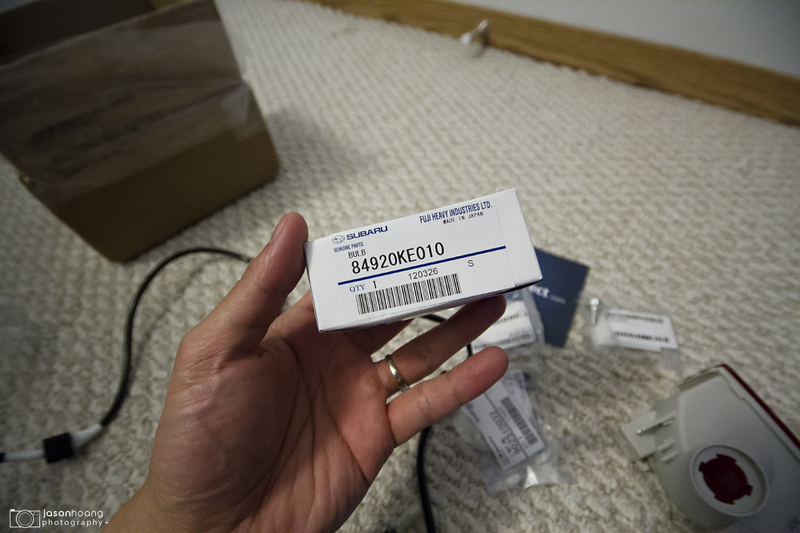 Well, it was either I wait 2 months or get it from Chicago with no options I liked. Im from New York and rather wait for my dream car. Thanks for following. Hope to post pics asap! That’s a good way of looking at it. Should be good! I’ll be waiting.